Some of the meanings are quite logical and you might already know the meaning however each color can have more than one meaning. 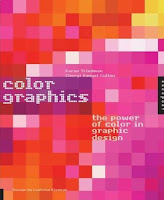 However you should your read and learn the ones you never knew because they would come in handy when you choose a company who have not chosen a color or have something you can reference on to choose a color. For example choosing an eco friendly logo you first option is pretty easy, you would probably choose green because green stands for nature. However you often would probably make a logo or design for a brand new company which haven't have a own brand color, you need to search for the perfect colors for that brand. There are actually allot of subject that are hard to find a color for when you don't know the meaning of the colors, that why you need to learn what they stand for. For example choosing for a computer company you would not choose green cause technology got nothing to do with nature even though the circuit boards are green, so what color do you use? A computer company should not show color of the product but show things to enhance the sales of their products. You need a color to make people to be assure that your products are the best. So we look at what we want the logo to represent for or the company. A computer nowadays need to have preformance and power so people know the computer it is fast and good. Red could be a good color for this it stand for strength, power and it catches your attention easily. However if you only sells for a more specific group you can even go further with the colors mixing it with other colors. 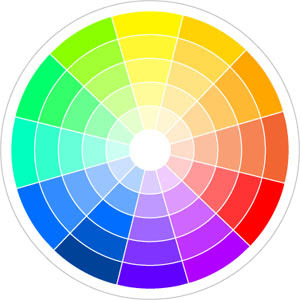 Now a list of colors and meanings, I've found at Color Wheel Pro site.